Supporting patient care and practice management. Innovating in practice and online solutions. 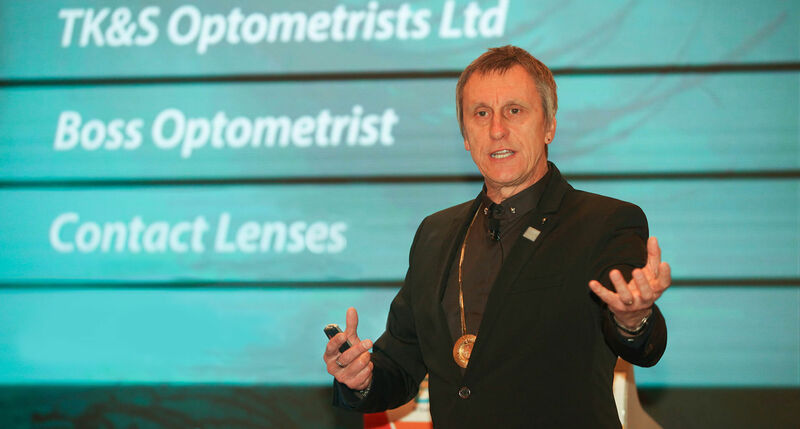 Ocuco’s flagship software suite for the independent opticians and optometrists includes point of sale, practice management, EHR and eCommerce. Over 2,000 independents worldwide use Acuitas software. Get maximum return for minimum outlay with See20/20, the cloud based integrated PMS. No IT overhead, zero maintenance; available on any device, anywhere, any time. Focus 2 enables users of the legacy Focus 1 to get their practice up to date, and offers enhanced functionality, medicolegal-grade data security and expert-support.